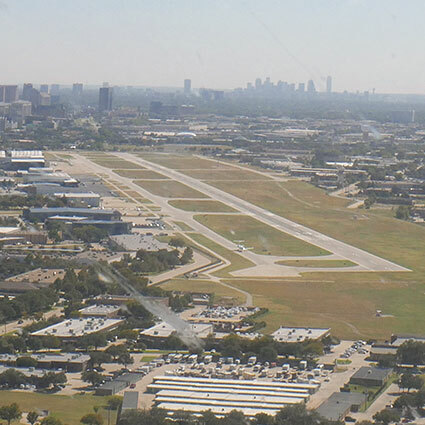 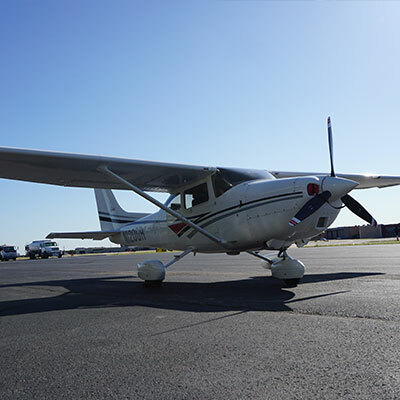 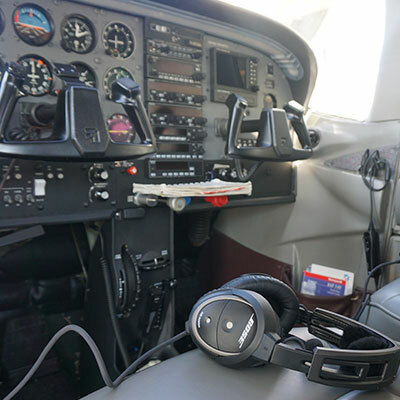 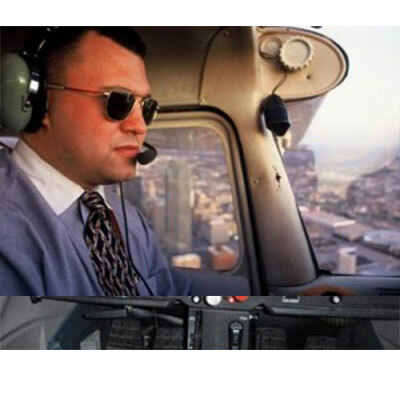 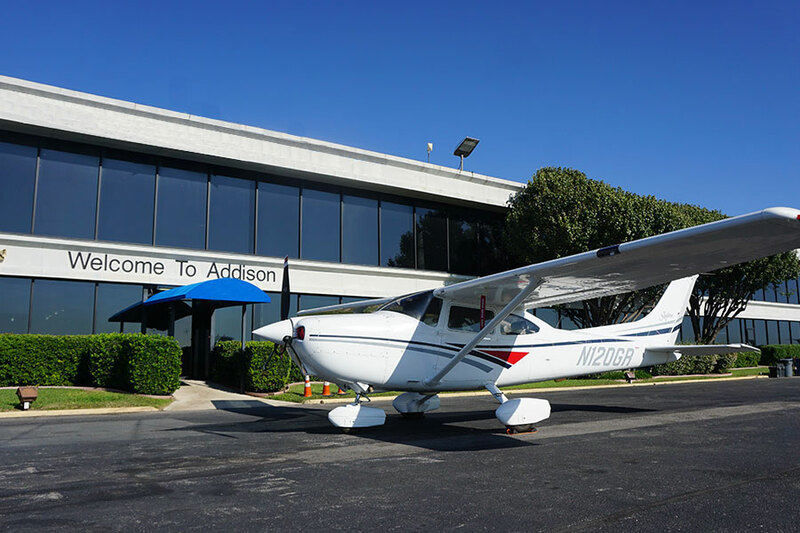 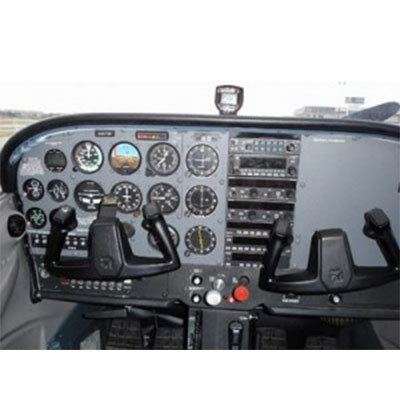 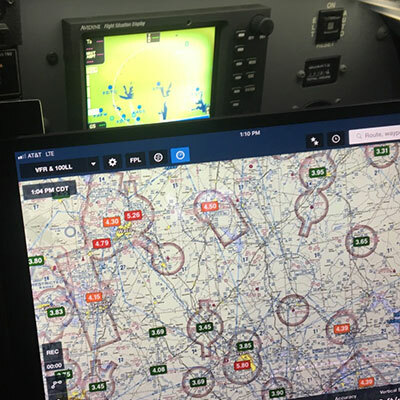 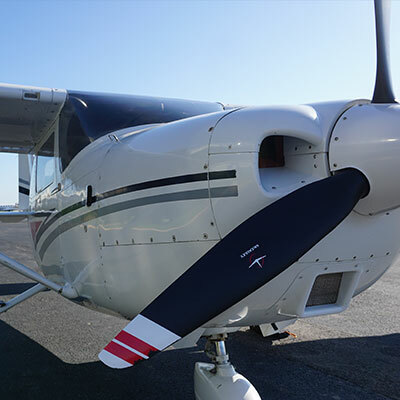 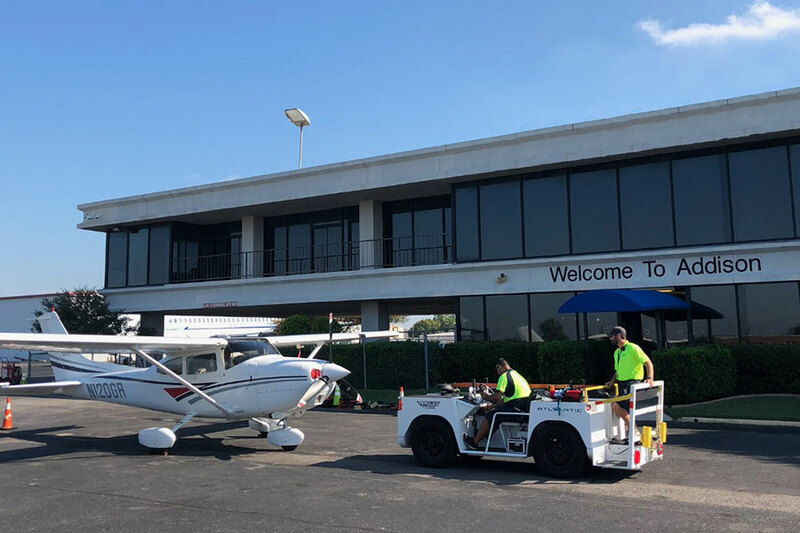 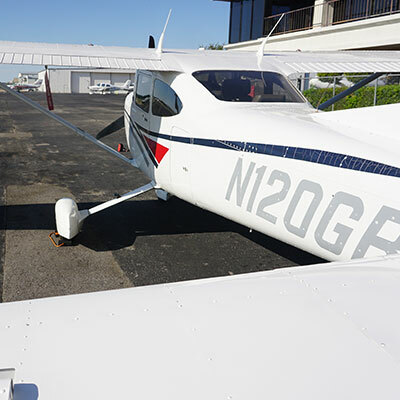 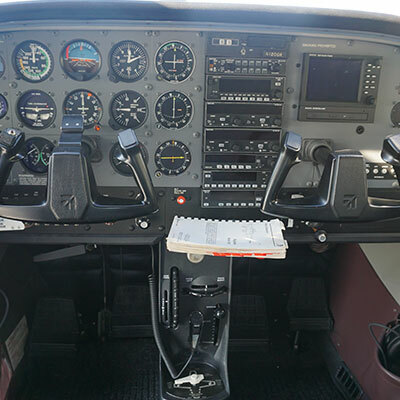 You and a Starlight Flight or referred FAA certificated Flight Instructor will conduct a simple pre flight, go over question/answer regarding the Cessna 182 airplane and any questions you have regarding obtaining your private pilots license and then head for the sky! 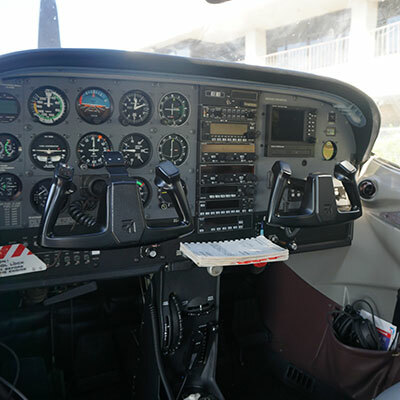 You will get to fly most of the flight and practice turns, climbs, descents and a landing or two! 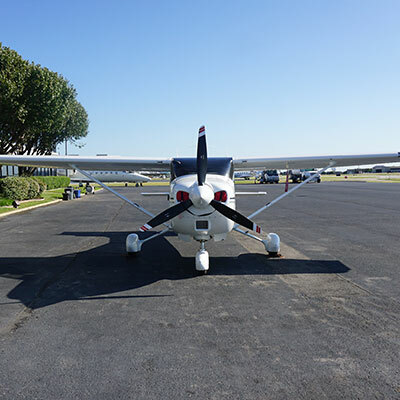 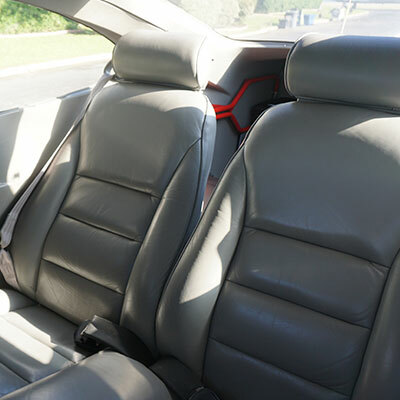 Watch out as either one of these 30/60 minute flights may just give you the flying bug!